When the first day of fall finally come around and the temperatures actually start to cool down around here (in Texas), it’s exciting to start putting together menus for the coming weeks that contain more cold-weather options, fall vegetables, and flavors like pumpkin, apple and gingerbread. 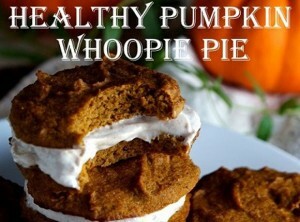 So we thought we’d share a few of our favorite fall recipes with you and your family! 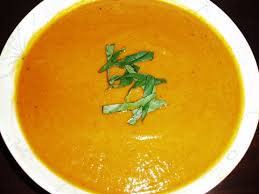 I have to admit that I generally prefer my pumpkin in dishes that are sweet, but there are several soups with pumpkin that are fabulous, too, such as this Pumpkin and Tomato Soup Recipe. It starts with freshly chopped pumpkin cubes, tomato paste, and broth with ginger and basil for seasoning; just puree until smooth after cooking the pumpkin ’til tender, and voila – a nice creamy soup for your fall evening emerges. Here’s another wild soup recipe for your group to try. This one has instructions for making your own tomatillo salsa for adding to the chili, or you could simplify things and use store-bought salsa for a quicker version of this Chili Verde with Sausage and Pumpkin (or use butternut squash, if you prefer). Sausage, hominy, and diced squash combine with spicy seasonings for a hearty fall soup dish that is ready in about 45 minutes (if using store-bought salsa). If you love the taste of pumpkin, but are looking for a sweet dessert that’s a little healthier, try out this recipe for tempting Healthy Pumpkin Whoopie Pies shared by our friends over at Groovy Beets. And now if you’re saying “Enough pumpkin, already!” — then check out this easy crockpot soup – Turkey Sausage Soup with Fresh Vegetables. It’s loaded with turkey sausage, carrots, zucchini, green beans, peppers, onion, and seasonings for a hearty stew-like soup. Yummy! Lastly for today, here’s an easy Apple Dumplings dessert recipe using store-bought pie crust (in case you don’t want to take the time to make your own) wrapped around apple halves with cinnamon and sugar and baked; topping it off is a deliciously sweet caramel drizzle (homemade while the apples bake). 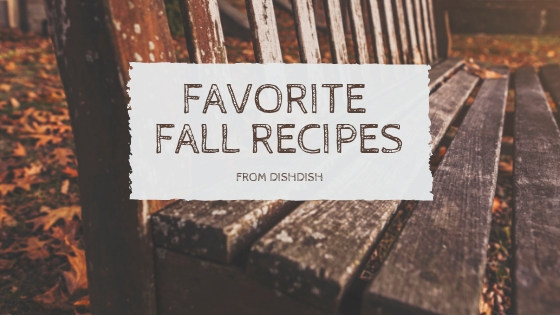 What are your favorite flavors, seasonings, foods, and recipes for fall? Leave us a comment below and share your stories or suggestions. Thanks for stopping by!